Many homeowners don’t give much thought to their driveway. Even though it’s one of the most used parts of any home, the driveway is simply seen as a place to park cars, or a path that leads to the front door. But what homeowners don’t realize is that even though it’s often overlooked, your driveway—and your choice of driveway paving—has a big impact on your home’s appearance, quality and value. 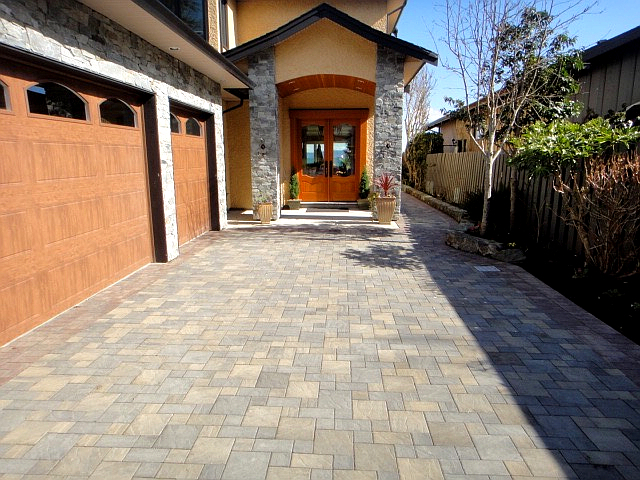 Or Is Your Driveway The Jewel Of The Neighbourhood? Your home is most likely your biggest investment, and it all starts with the driveway. Think of it as your home’s first impression. A cracked, stained and otherwise unsightly concrete driveway isn’t the best welcome mat for visiting friends and family, and your neighbours probably don’t appreciate it either. And when it comes time to sell, your driveway sets the tone for prospective buyers and creates an expectation as to what they’ll see inside the house. Your driveway is the first thing people see when they arrive at your home, but don’t forget that it’s also the last. This is your chance to make a positive impression, so you need to make it count. 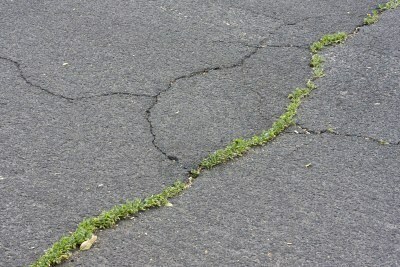 Over time, traditional concrete or asphalt driveway will deteriorate. They’ll crack, they’ll shift, weeds will start popping up. We’ve all seen it before. Paving Stone Driveways Have The Advantage. With endless design possibilities, three times the strength of concrete and durability that lasts a lifetime, interlocking pavers are the natural driveway paving solution for a more beautiful home. The advantages of paving stones speak for themselves. 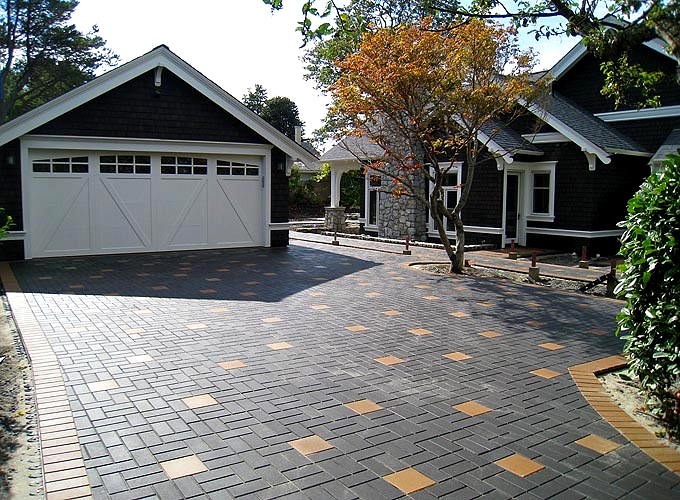 Unlike concrete or asphalt, no curing or setting time is required for interlocking driveway paving stones. They can be enjoyed as soon as they are installed! They also cost less in the long run than concrete or asphalt, and are easier to repair. If a brick is damaged or stained with oil, it’s easy and inexpensive to replace it, and the new brick will fit flawlessly into the existing design. Interlocking pavers also add character and warmth, are an excellent investment, and will increase the property value of your home. And if you’re worried about how interlocking brick performs in the rain (we do live in Victoria, after all), you’ll be happy to know that pavers are an all-weather solution. They shed about 95% of the water that lands on them, and the joints allow rainwater to soak naturally into the ground instead of running off into storm drains. The joints also mean that driveway paving stones are earthquake resistant—another major benefit for residents of Victoria. It’s Like Driving Up To A New Home! 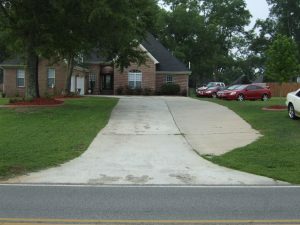 Here at Rooster Brick, we treat each driveway as if it were our own. We want you to feel a sense of pride every time you pull up to your home, and only manage a few projects at a time to ensure we exceed your expectations. 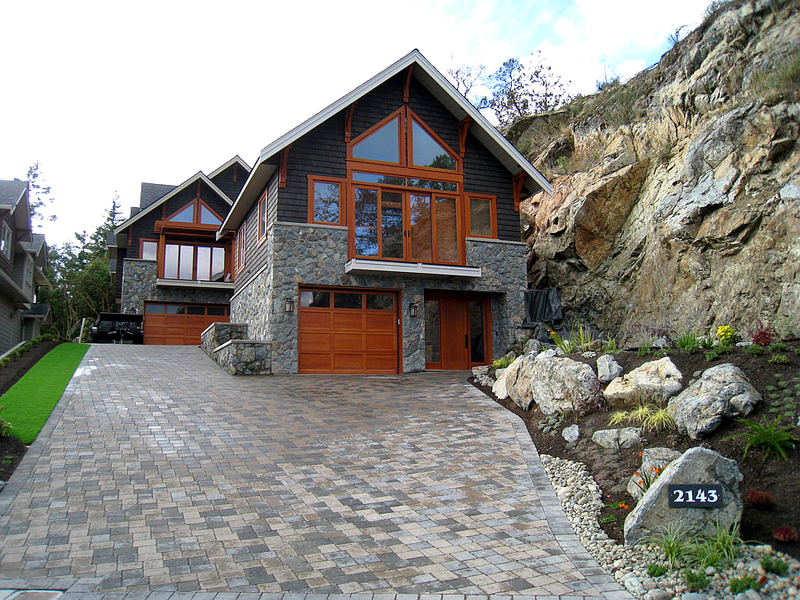 Our pricing is competitive, and we’ll provide you with references and addresses of projects we have worked on so you can personally verify the excellent quality of our driveway paving in Victoria. 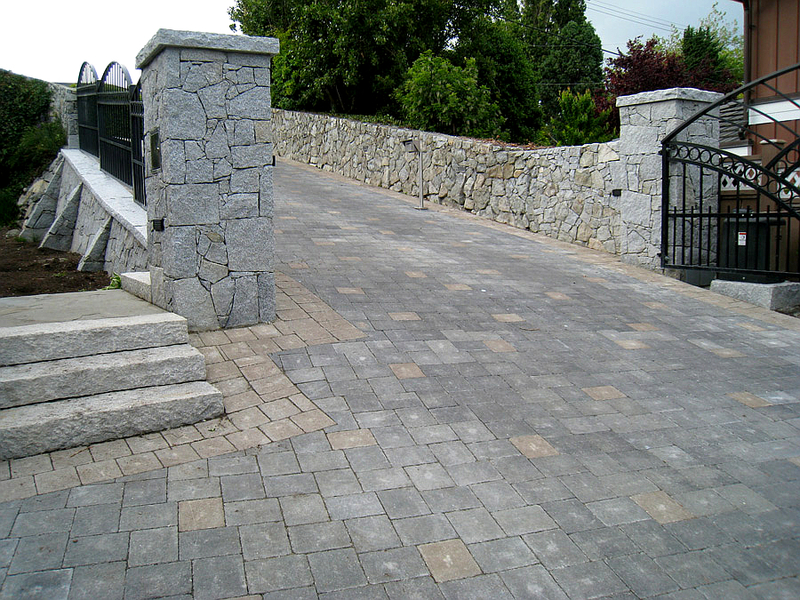 If you’d like to learn more about the enduring beauty, versatility and durability of interlocking paving stones, we encourage you to contact us in Victoria BC for a free estimate (250-889-6655).